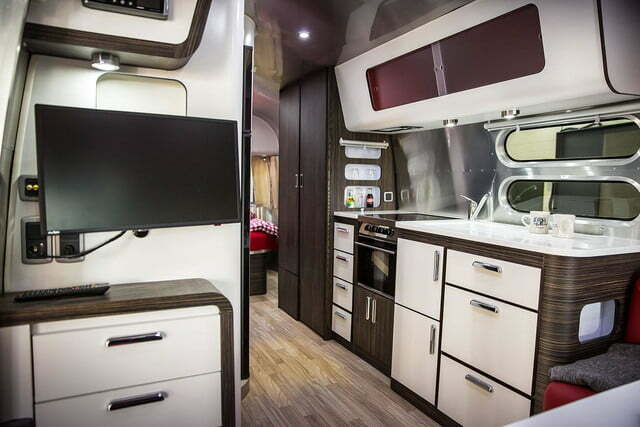 What’s your idea of a fun road trip destination? Somewhere nice, warm, and hospitable? How about the Arctic Circle? Land Rover is constantly trying to prove the mettle of its vehicles, but the company’s latest stunt can best be described as extreme vacationing. 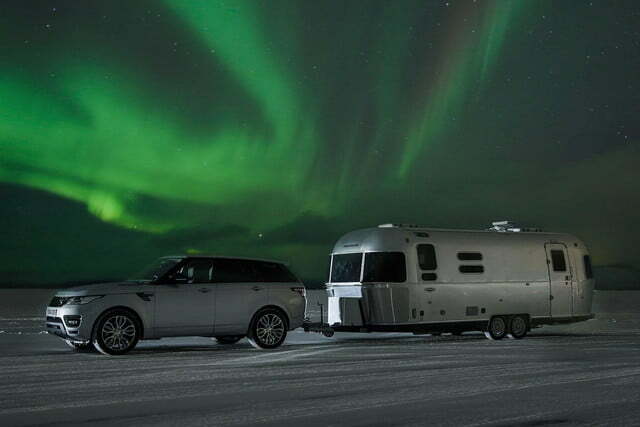 A Range Rover Sport Hybrid was recently dispatched to the Arctic Circle towing an Airstream trailer, because who wouldn’t want to camp in one of the coldest places on the planet? 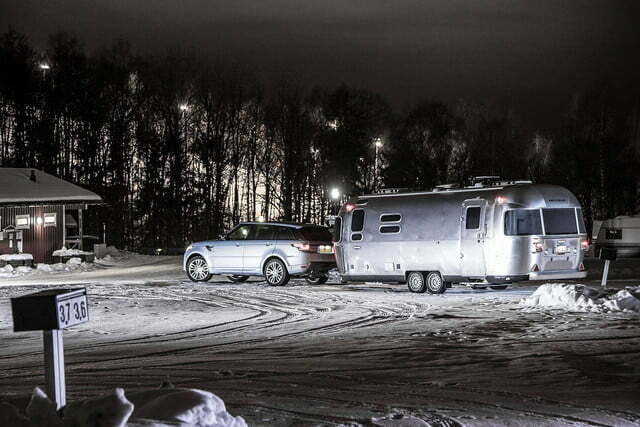 The 5,500-pound Airstream 684 was driven from Mengerskirchen, Germany, 2,500 miles to the frozen north via Land Rover’s winter testing facility in Arjeplog, Sweden. 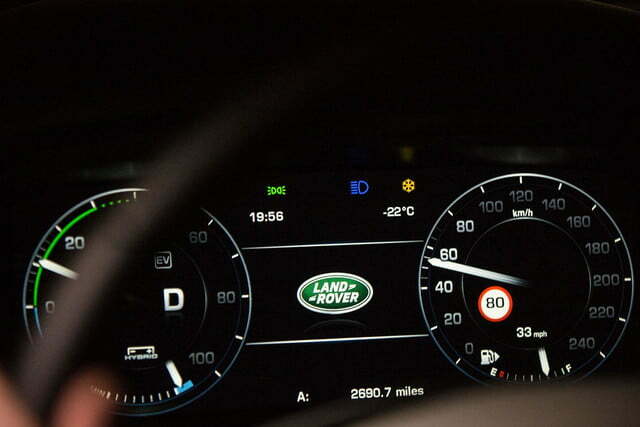 According to Land Rover, the rig traversed some of the worst winter weather on record in Scandinavia, with record snow depths, gales, and freak ice conditions. It’s no wonder this part of the world has produced so many champion rally drivers. At least the Land Rover crew had a cushy spot to wait out any storms. 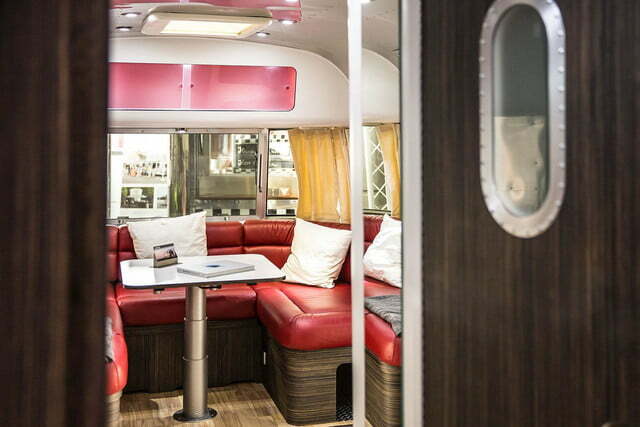 The Airstream they brought along features two double beds, satellite television, and a fully-equipped kitchen. 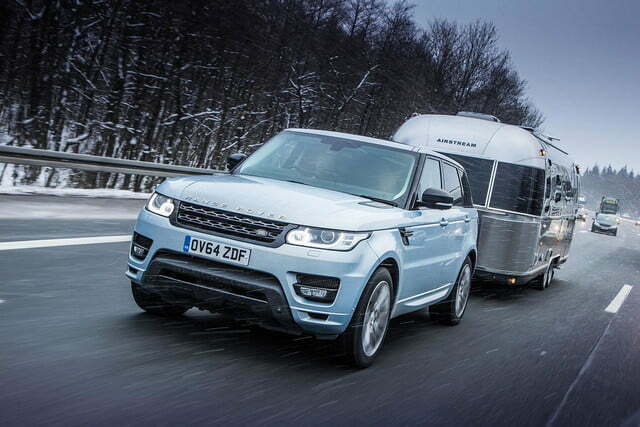 All of that luxury weighs over two tons, and the Range Rover Sport Hybrid had to drag it up snowy hills and along dirt roads. The 3.0-liter turbodiesel V6, eight-speed automatic transmission, and electric motor seemed to be up to the job. 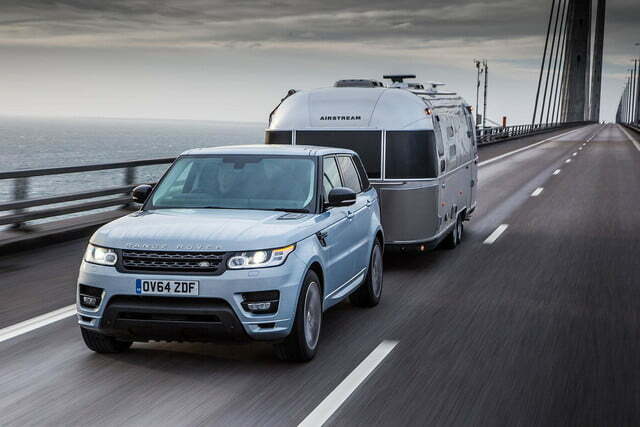 Their combined output is rated at 336 horsepower and 516 pound-feet of torque, and Land Rover says the Range Rover Sport Hybrid will do 0 to 60 mph in under seven seconds – when it isn’t pulling a trailer, that is. The Range Rover Sport Hybrid isn’t available in U.S., but it’s nice to get a reminder that Land Rovers really can do what their brochures say they can.